Our award winning pop up baby and children's markets are in Worcester, Wollaston and expanding all over the West Midlands. 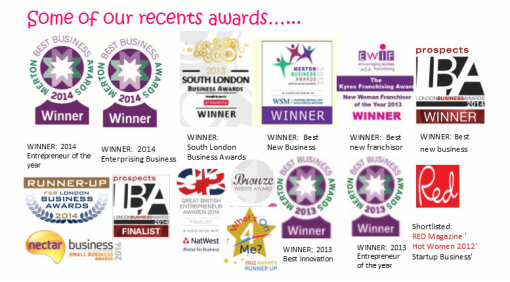 If there isn't a sale close to you why not start your own with a mum2mum market franchise? 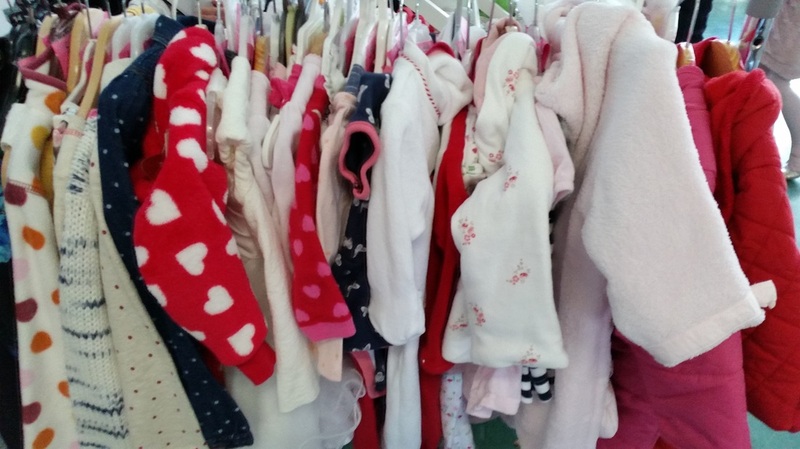 Mum2mum market is THE place to buy top quality nearly new baby and children's goods whether it be a pushchair, preloved baby clothes, toys or other equipment.